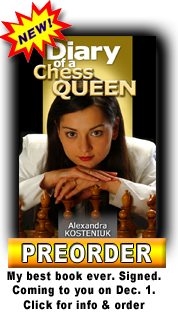 Hello dear chess book readers! 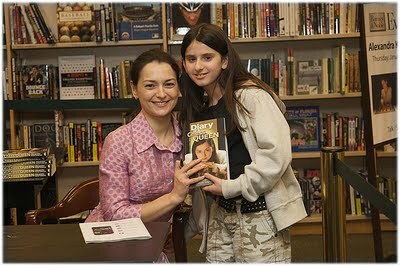 On January 7, 2010, immediately after arriving to Miami from a very successful Presidential Board Meeting in Bursa, Turkey I rushed to Barnes & Noble in Aventura, Florida, where my first book signing event for "Diary of a Chess Queen" took place. 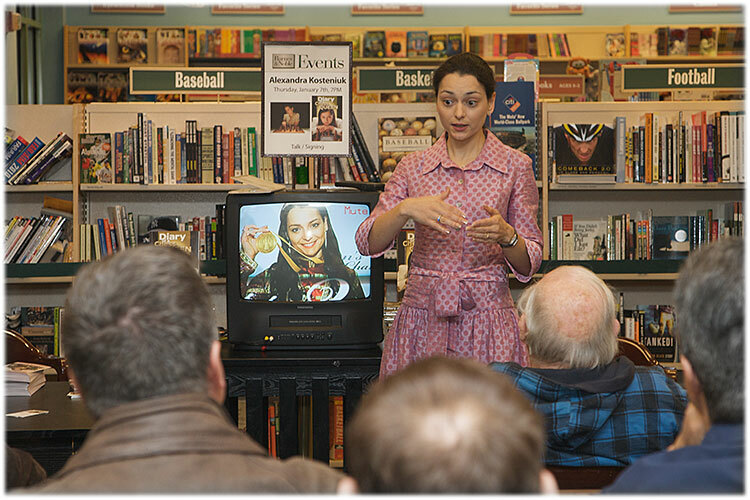 Many people attended this book signing session and many interesting questions were asked. 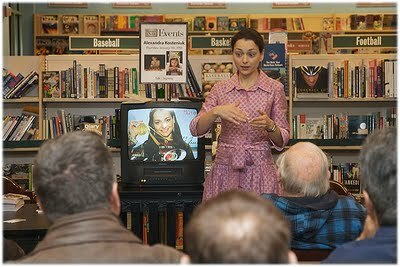 I was pleasantly surprised to see such interest for chess and for my new book! Hello! 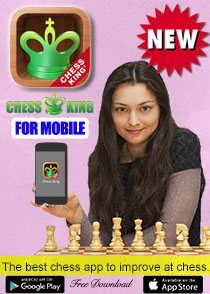 I would like to ask what is the relation between a player’s elo rating and the number of moves he can “see” ahead. 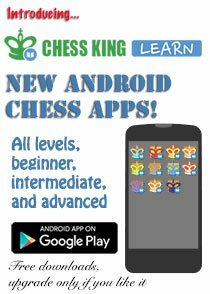 For example how many moves can GMs and IMs see ahead in a game? Hi! 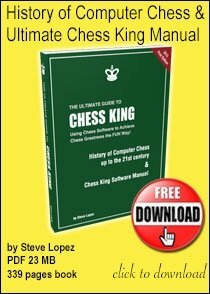 There is no direct relationship between chess strength and number of moves a chess player can see ahead. 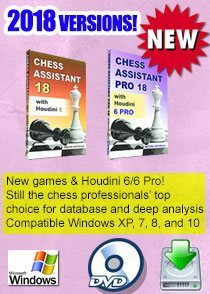 In some direct-mate middle game combinations and in many endgames, even a non-grandmaster can calculate very far ahead, 20+ moves without any problem, since all moves may be forced. 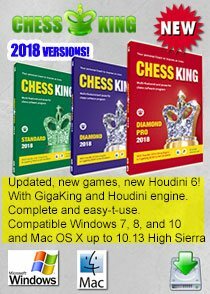 However, in "normal" games and positions (99.9% of them), it makes no sense to calculate blindly many moves ahead, since there are so many variations that most of the effort will be wasted if the wrong variation was chosen on move 1 or 2. The thing that differentiates a strong player from an amateur is the capacity to "feel" which variations he or she should calculate in detail to the end, not wasting time calculating useless lines. Strong players develop an "intuition" that tells them what continuations have more chances of succeeding and then they calculate precisely those lines to make sure they are right before playing them. Some GM has said that it's not the number of moves ahead you see that counts, it seeing the "correct" next move. Hi Alexandra, I'm glad you used to Russia for it's weather because believe it or not it's going to be cold. However in Russia it would be a warm day. 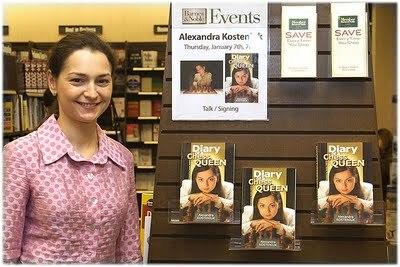 Best of luck, with your book signings Alexandra, Queen of the chess board. Yes indeed it's cold in Miami, never seen that! 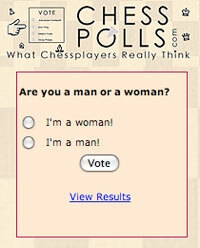 But I'm inside both giving and taking chess lessons, so I'm ok.